Tach-It doesn’t sell tape but makes tape work better. We have the equipment used to automate any tape dispensing and applicating process. 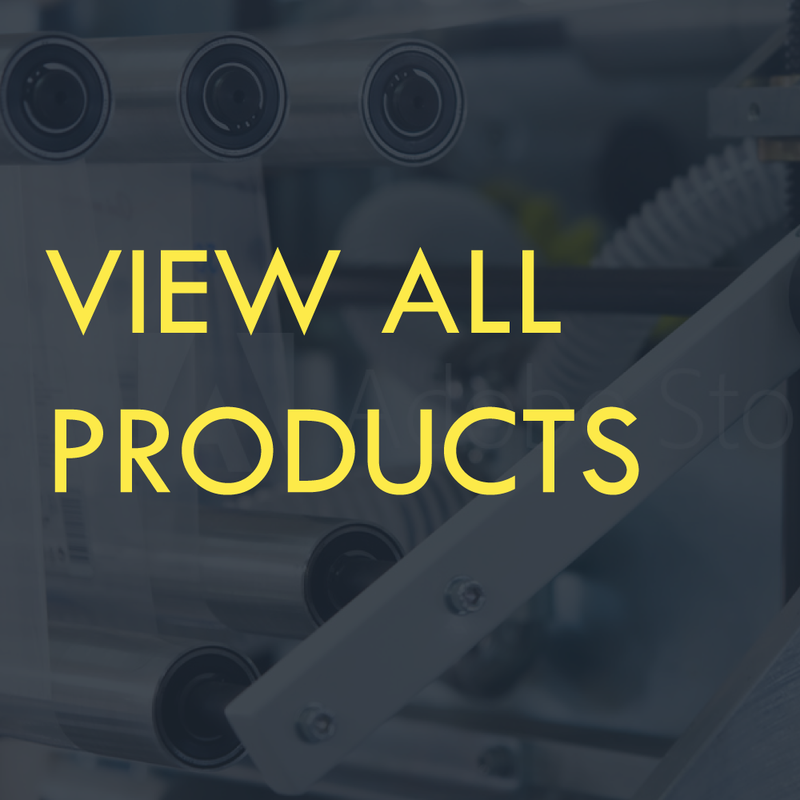 Our product line includes; Definite Length Tape Dispensers, L-Clip Box Sealers, solutions for dispensing and cutting of Double Sided and Filament Tapes as well as Shipping Room Dispensers and Organizers. These dispensers are designed to feed and cut either a pre-determined or random length of pressure sensitive tape. Available in manual and semi-automatic electric models, these dispensers have applications in a multitude of industries including; packaging, assembly, electronics, retail, industrial, food service, office and institutions. Used for applying tape from the side to the bottom flap of a box. 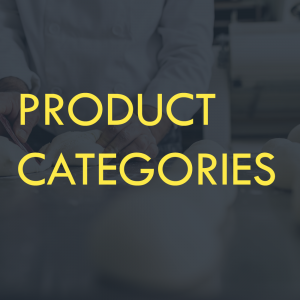 Applications include: pharmaceuticals, medical, retail, food service and bakery, industrial and institutional uses. For L-Clipping of labels, see our Model #6500 under special application label applicators. Available in hand-held and bench top models. Our Tach-It Double Sided Tape Dispensers have a rewind roller for the waste liner, a corrugated blade for the toughest double sided or foam tapes, an adjustable brake for operator preferred tension and a gear driven rewind mechanism for positive and reliable usage. Tach-It Transfer Tape (ATG) Dispensers are trigger operated, have a rewind roller for the waste liner, an adjustable brake for operator control and a gear driven rewind mechanism for positive and reliable usage. Tach-It Transfer Tape (ATG) Dispensers are perfect for samples and material swatches, applying labels or booklets to products and for unitizing multiple products.